The authors developed an NLP software algorithm to automatically extract mammographic and pathologic findings from free text reports, and the correlation between the imaging features and breast cancer subtypes was analyzed. Using clinical data from the Houston Methodist Cancer Center, the NLP algorithm identified 543 patients with BI-RADS 5 mammograms who had invasive carcinoma. 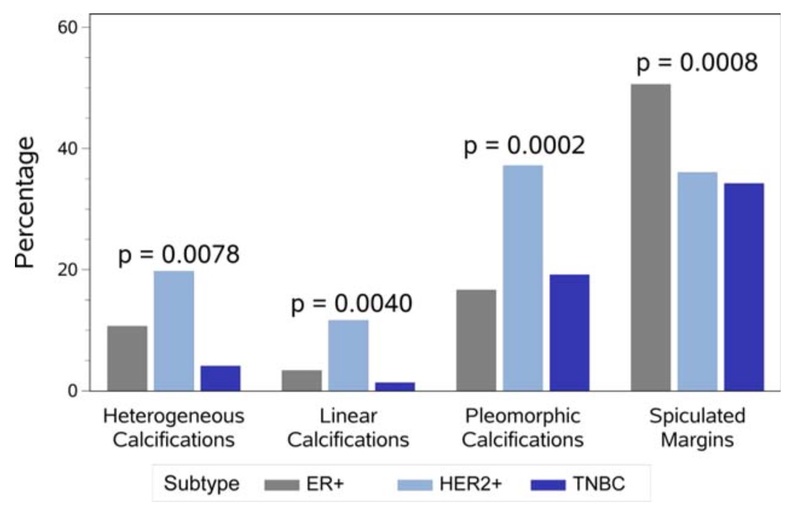 These cases were also classified by three breast cancer subtypes: estrogen receptor-positive (ER+); human epidermal growth factor receptive 2-positive (HER2+); and triple negative breast cancer (TNBC). It is relevant to point out that the AI approach used is different from computer-aided diagnosis (CAD) that emerged fifteen years ago when full-field digital mammography (FFDM) began to replace film-based analogue mammograms. The NLP algorithm incorporates many more factors than CAD, and takes advantage of features that are embedded in both structured medical data and in free-form clinical notes. 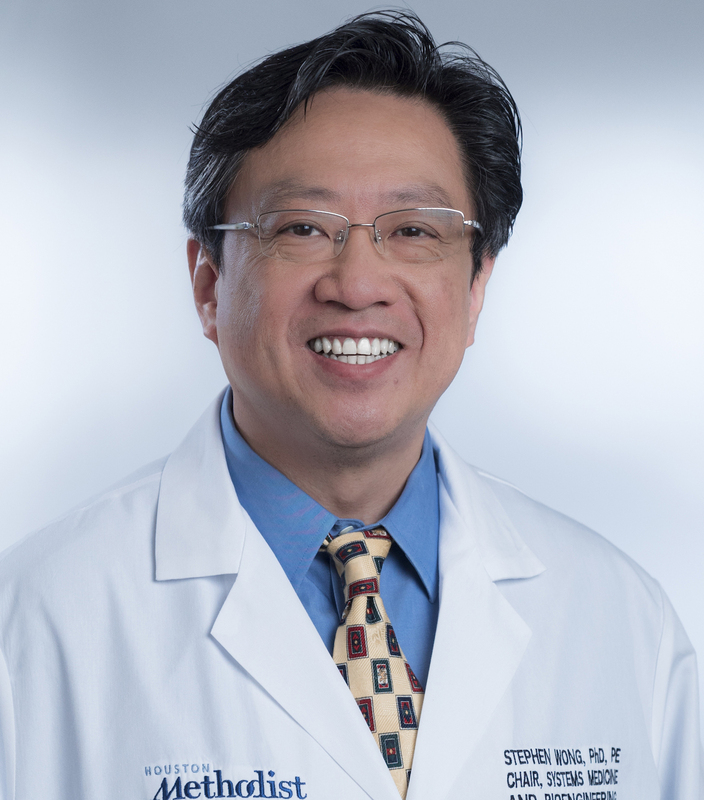 Wong and his team are optimistic that AI will assist radiologists in the future, enabling them to deliver an improved service to both referring clinicians and their patients. Their next focus will be to classify BI-RADS 4 patients based on more than 10,000 text reports and image features. The widespread application of AI to map breast cancer risk would appear to be within reach. An inevitable yet essential development in our age. Very interesting stuff. Well done on the Labor Day wish – you even got their spelling correct!